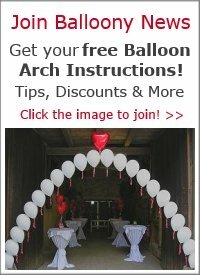 How to get rid of powder inside diamond clear balloons? My diamond clear balloons are not clear when I initially inflate them. Yeah, unfortunately all latex balloons contain a fine powder which helps release them from molds when they are manufactured. 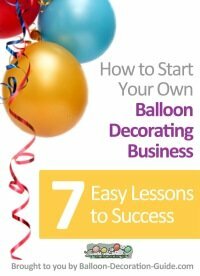 Have you tried turning the balloon inside out and rinsing out the powder with water? "You'll get the best results for a clear balloon if you use regular hi-float (not super hi-float) in a 1:1 ratio mixed with water. Rinse off the balloon (both sides) and dry completely. 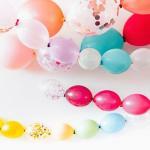 Dip it into the mixture and use a straw to move the excess off the balloon. Air inflate the balloon (or use nitrogen) and it will almost be dry when it's inflated. If it isn't, use a hair dryer on cool to completely dry it. 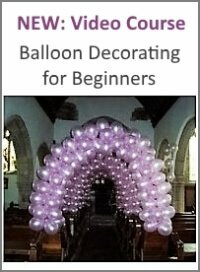 This is a pain in the *** if you have lots of balloons to do, but if it's just a few, you'll love it because they are really crystal clear and will stay that way quite a while." Hope this helps. Let me know how you're getting on.